I was in the coffee shop for the second time in a month and i took notice that many customers ordered from this stall. 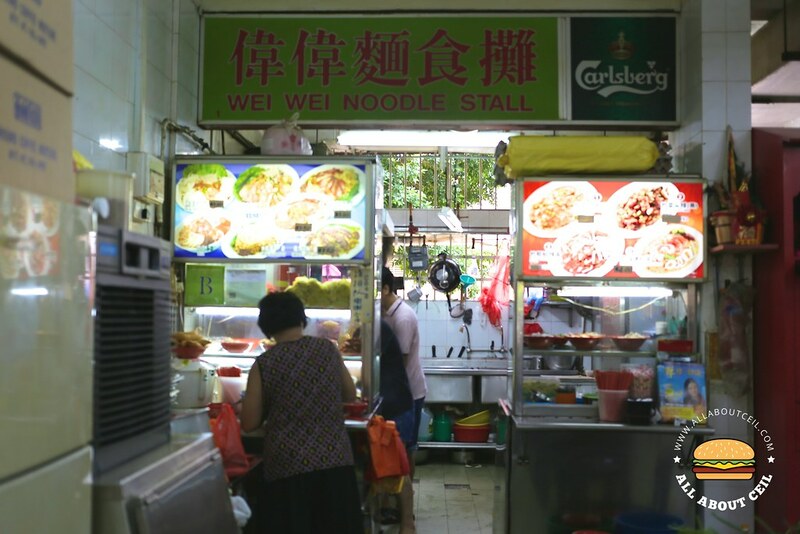 I decided to try it when the other stall that is serving Mee Siam is closed, i ordered Bak Chor Mee for $3.50. I was asked to take a seat. The coffee shop is quite small so you do not even need to give your table number when ordering, you can just sit anywhere and they will find you somehow. My bowl of Bak Chor Mee came pretty soon, served by a friendly Auntie, i was telling her that i decided to move to this table as it is farther away from the smoking zone. She was saying, "Ya, ya, that area is for smoking." 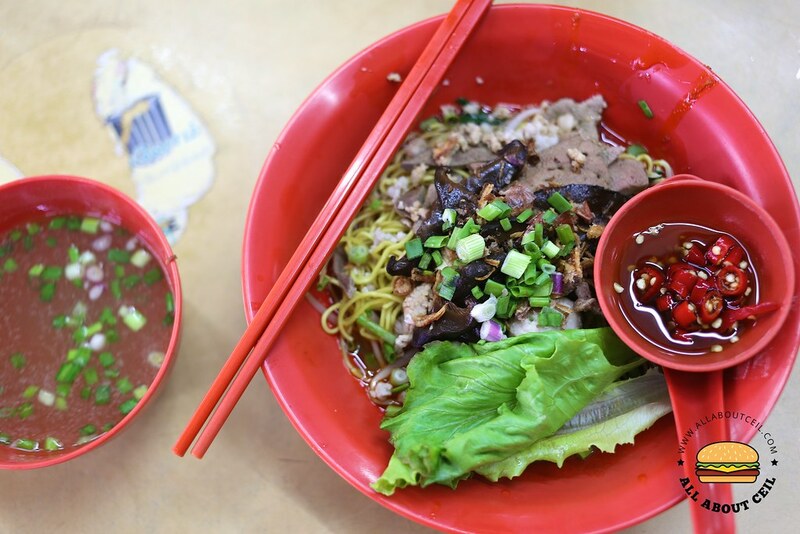 The portion is good for $3.50, it consists of a substantial amount of mee kia with ingredients like pork liver, lean meat, minced meat, braised mushroom and bean sprouts, topped with chopped spring onion to serve. Even though i requested to have extra chilli added but its level of spiciness is still quite mild that i could hardly taste it but it did not really disappoint as the overall flavor was quite tasty. 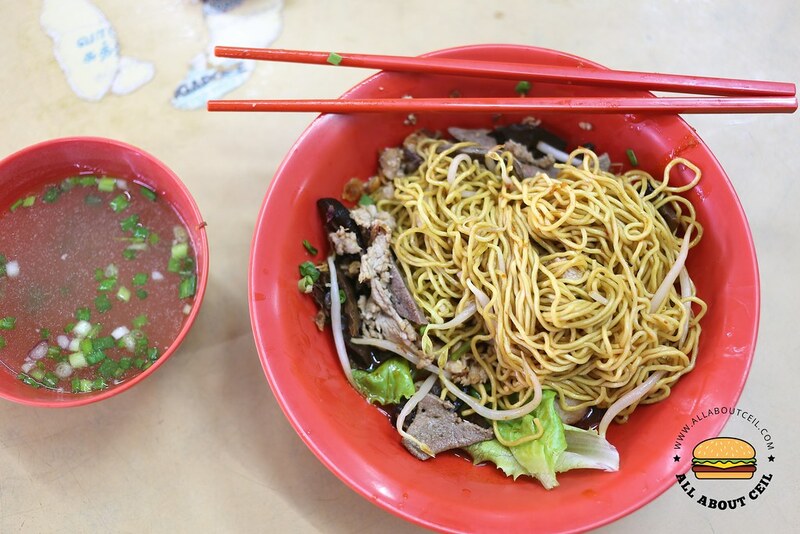 The mee kia was cooked just right as well. Though simple but i really enjoyed it, it was a pleasant surprise. As i did not expect too much when i came across their menu that includes Wanton Mee, Laksa and others. They even has a fried carrot cake stall just next to it. How do you expect Jack of all trades to be good? 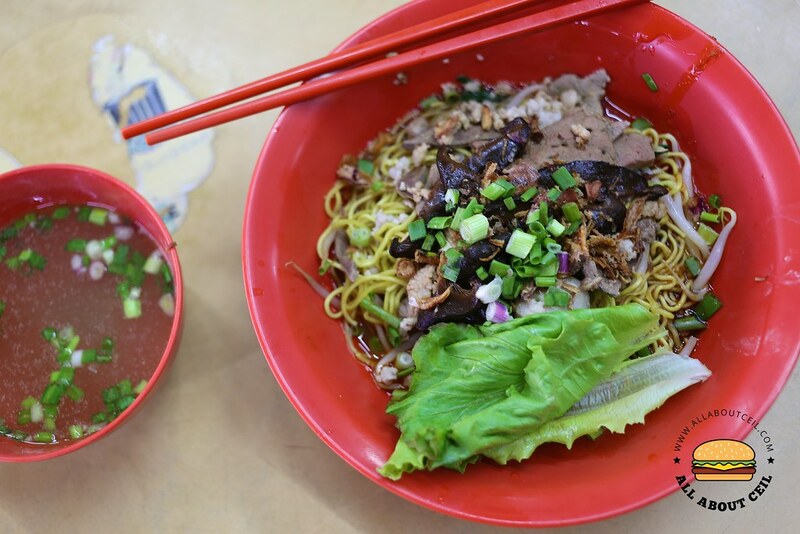 Though this is the case but their Bak Chor Mee is really nicer than expected and i will likely to order it again when i happen to be here.